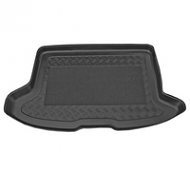 Volvo c30 boot liner will keep your boot protected. The tailored design follows the contour of the boot exactly. The ideal accessory for the Volvo c30.